Every year, there are hundreds of attempts to remove books from schools and libraries. Celebrate YOUR freedom to read and right to choose your book during Banned Books Week, September 21 to 27. For more information, visit http://www.ala.org/bbooks. 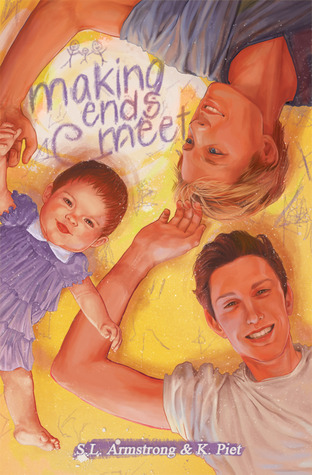 This week the Tuesday 10 is all about gay romance novels where the main characters have children and/or families. The following ten books are stories I’ve particularly enjoyed(in no particular order). 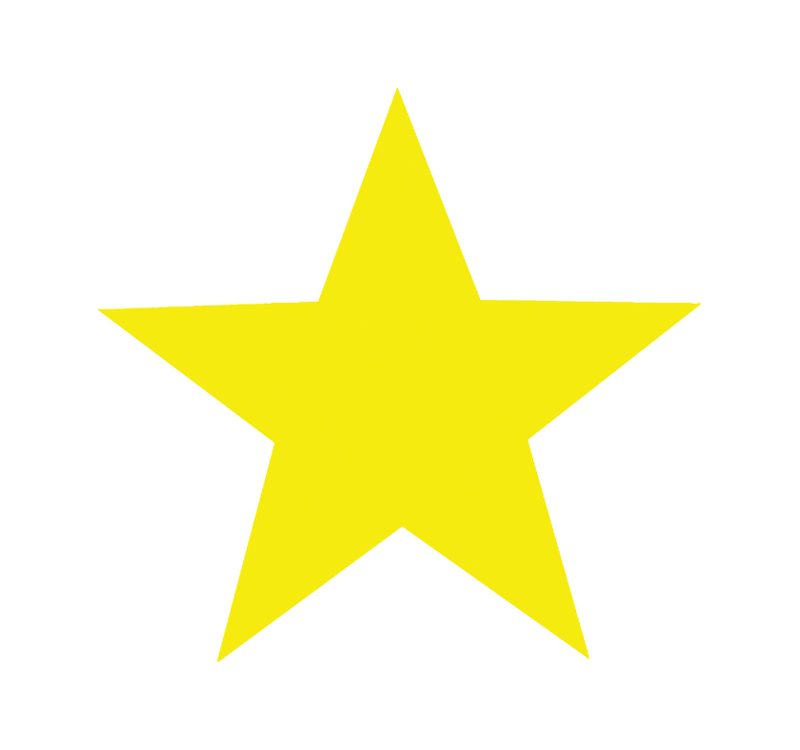 Feel free to leave your favorites in the comments. Will’s a widower with three little girls, including six month old twins, to look after. Most days it’s all Will can do just to get home from his advertizing job in time for goodnight kisses, but now his mother-in-law is leaving the country with her new boyfriend and Will needs the help of a professional nanny. River is the twenty eight old, newly single father of Amelia. 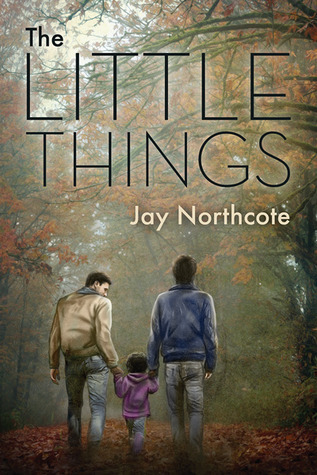 He is determined to give his daughter a different life after his own was filled with abuse and heartache. 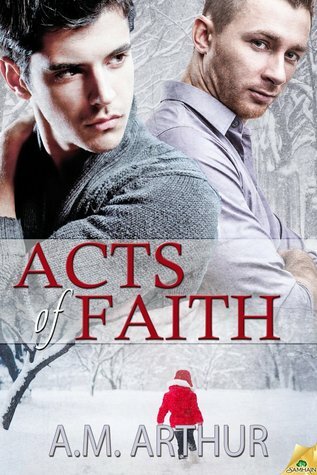 After escaping his abusive husband in the night, he accepts his brothers offer of sanctuary. 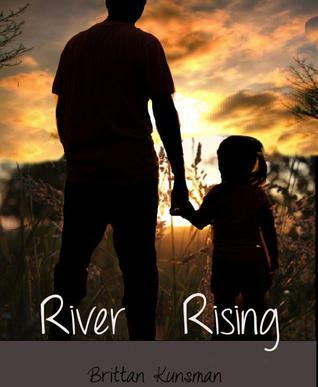 A new town brings a new job, school and faces that begin River’s unplanned pursuit of happiness, but when the past becomes present River’s new found strengths are put to the ultimate test. 6. 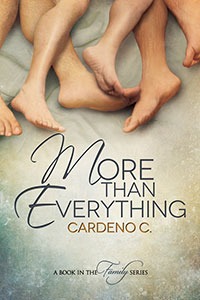 More Than Everything by Cardeno C.
Drake is almost a stranger to the kids, hot as hell, especially in his motorcycling leathers, and straighter than straight. On top of that, Drake’s not used to dealing with kids, with things like gluten free, recycling and not eating fast food and soon has Slayde’s tight routine in shambles. 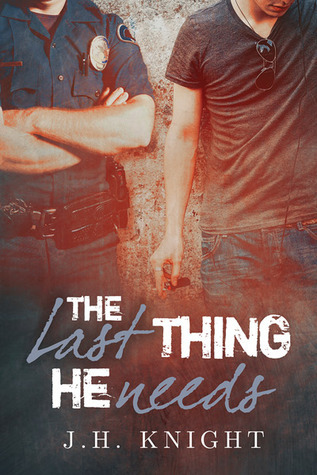 Zach is just seventeen years old, but despite his youth, he has more than his fair share of responsibility. An experimental fling in high school has led him down the path of single fatherhood. Now, he holds down a job, takes his college classes online, and pays his own bills as best he can—all while juggling daycare and chores and play-dates for his four-month-old, Mae. It’s a rough, 24/7 life, but to Zach, Mae is worth every penny spent and every minute of his day. This week my guest on the blog is Ayla Ruse. Thanks for joining us, Ayla! 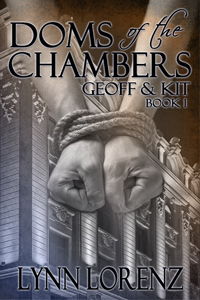 AR: Historical Romance first, thriller/action-adventure second. AR: Book stores. Or a library card. AR: A perfect clone, a brand new vehicle and a much bigger house. AR: Never stop writing. Ever. 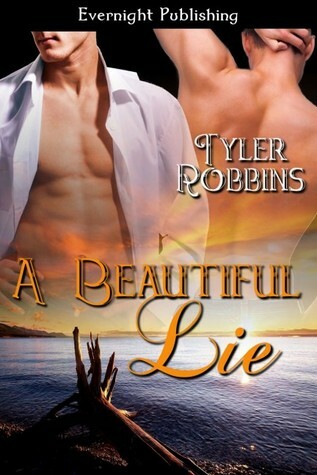 She’ll be their perfect mate…if they can keep her satisfied. Felicia Walker loves her job as an illustrator at Fever Hitch Comics. During this year’s annual Earth Con, she will not only draw caricatures, but she’ll also be decked out in body paint to represent the F’ldae — an alien species from the comics. As she starts off a night exploring the off-limits, alien side of the convention, Felicia is unprepared for the spiraling events that will make her behave like a true F’ldae… in full mating heat. Agent Slate Reese, along with his best friend Agent Ryker Seals, are Metons who want to settle down, but they’re having a difficult time finding the female to complete their mating trio. With the vast assortment of alien species converging on this area, surely there’s one female who wouldn’t mind spending a night with both of them. Ayla bakes away in the sunny south but dreams of warm fires in a cabin anywhere it might be snowy. Then she could let her muse looseR on a writing rampage that would probably result in the loss of limb function! Instead, she sits in front of noisy fans and types in waves while fielding the needs of her family. She loves to hear from readers and you can find her almost anywhere on the web.